CMK gained its own multi-use sports facility late last year, which includes a full size training pitch set up for football and rugby matches, tennis and basketball courts. Now that the facility is up and running, the operators are keen to encourage local people, especially youngsters, to use the centre. Plans are being considered for a special hire rate for young people to use the centre over the summer. Visit www.hertsmereleisure.co.uk/sport-central for more information. 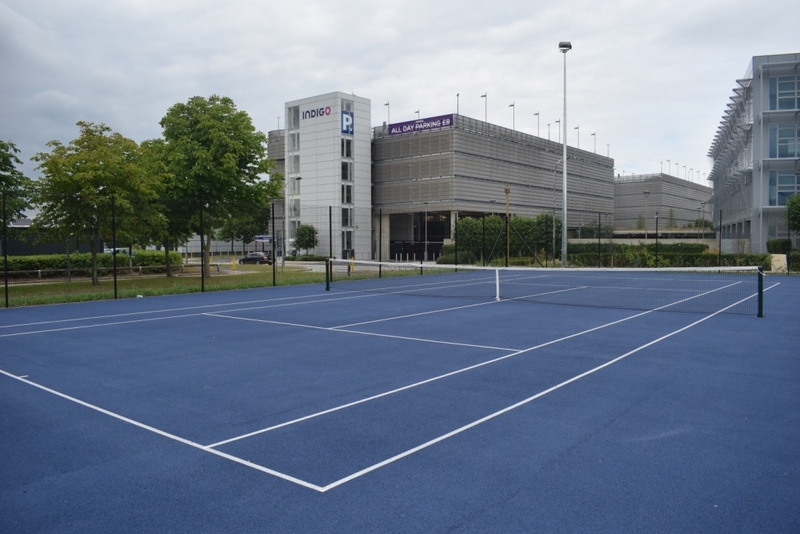 Hiring the basketball/netball courts costs £25 an hour, while hiring the tennis courts costs £14 per hour. The cost can be much less per person depending on the number of people playing. A seven-a-side football pitch can be hired for £50 an hour or the full eleven-a-side pitch for football or rugby for £130 an hour. The centre also has small and large club meeting rooms available for hire for £10 and £25 an hour each.